Private Investigator Smokey Dalton works for Memphis, Tennessee’s black community. He has almost no interaction with the white hierarchy, even though they exist only blocks away. So he’s surprised the day a white woman walks into his Beale Street office. Laura Hathaway has sought him out because he’s a beneficiary in her mother’s will, and Laura wants to know why. So does Smokey. He’s never heard of the Hathaways, but his search will take him on a journey that will change everything he’s ever known. 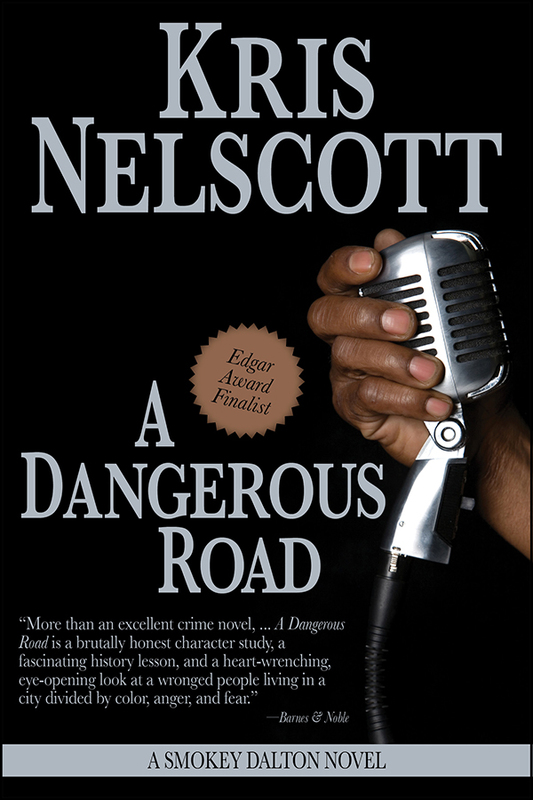 Set against the backdrop of the strike and protests that will end with Dr. Martin Luther King’s assassination, A Dangerous Road combines the politics of race, betrayal, unexpected love, and the terrible cost of trust into a story so memorable the Mystery Writers of America chose it as one of the top five novels of the year.